Ministry of External Affairs (MEA) has refuted reports that West Bengal Chief Minister Mamata Banerjee was denied permission to visit Chicago. 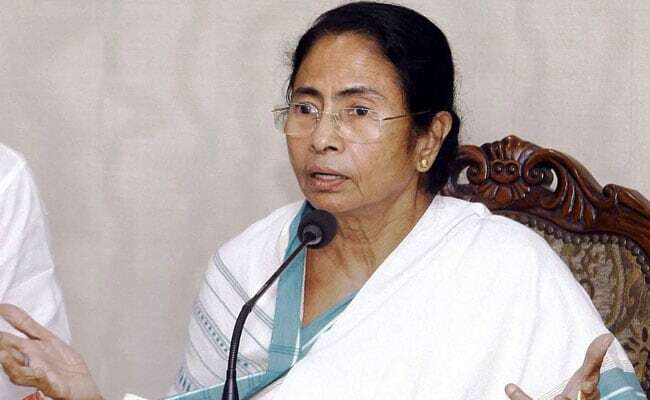 New Delhi: Ministry of External Affairs (MEA) has refuted reports that West Bengal Chief Minister Mamata Banerjee was denied permission to visit Chicago. "We didn't receive any request for clearance regarding visit of Mamata Banerjee to Chicago for any event. Reports about denial of permission are, therefore, not true," MEA said in response to a question on the reports. "Vivekananda Vedanta Society of Chicago, on the occasion of 125 years of the historic address by Swami Vivekananda, had invited Mamata Banerjee to attend a programme in Chicago. The Chief Minister of West Bengal confirmed her participation to them," he said in a statement.